Have used many times. This place is great. Easy access, convenient, and clean. The people that work there are friendly and helpful. 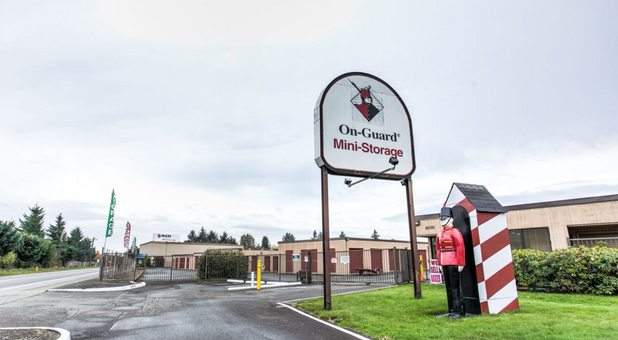 I highly recommend On-Guard Mini Storage in Tumwater. (from Sparefoot.com) Louis the Manager was very helpful and told me where to buy moving blankets on sale. The free rental truck was great with no hidden fees. They had the perfect size unit available when I needed it even during peak moving season in August. I would recommend them. (from Sparefoot.com) Very excellent. Customer service is great. Louis is excellent and very helpful. 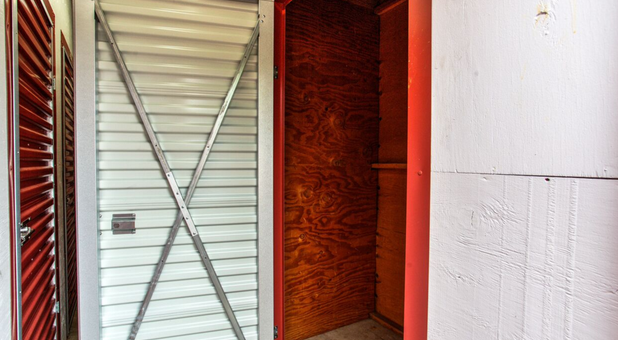 At On Guard Mini Storage, there’s no need to worry about the safety of your belongings. 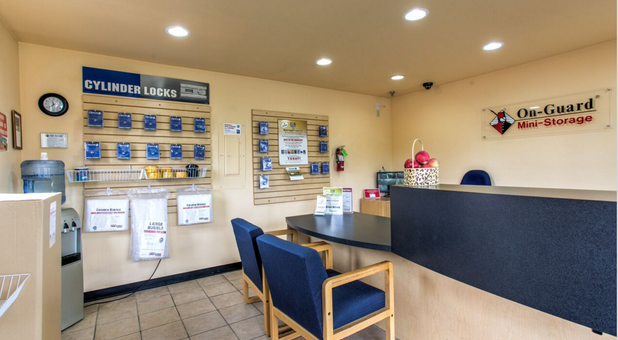 Our 24-hour surveillance cameras ensure that all items are kept secure. 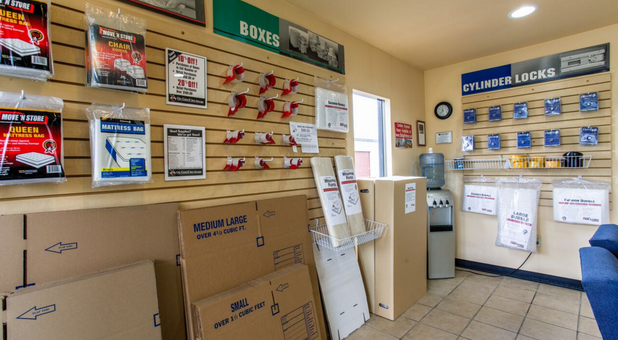 For those who have smaller items to store, we sell boxes and supplies and have drive-up access to our storage units for easier storing. Lots of folks in Tumwater and Hawks Prairie love the great outdoors. Whether it’s skiing, hiking, camping, or boating, both communities enjoy the beauty of nature. 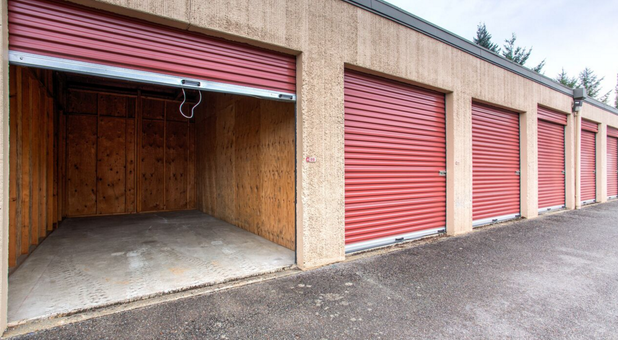 We at On Guard Mini Storage work hard to serve our outdoorsy customers. 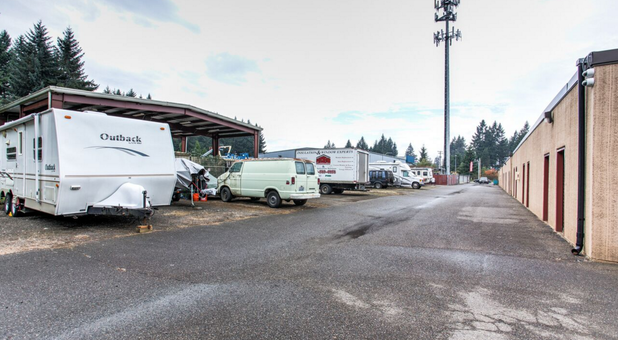 That’s why we offer storage areas for boats, trailers, and RVs for those times when our clients aren’t out and about on scenic adventures. 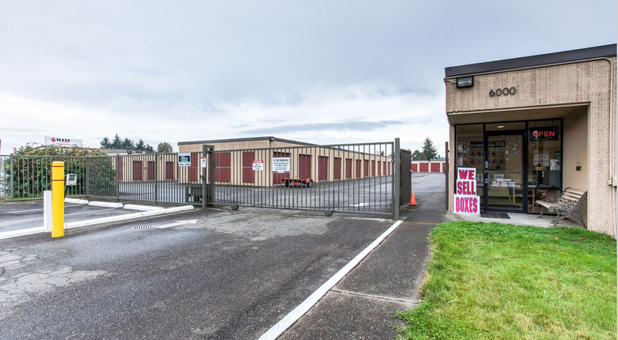 We serve a variety of customers, including students from Evergreen College and State of Washington government departments and employees. 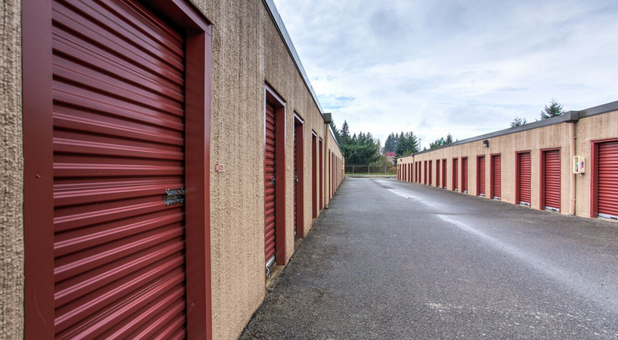 Whether you need student storage options, military or business storage, or are simply looking for affordable, quality storage, we have the unit for you. Our storage facility can be seen from I-5 on the east side, and we have the best storage near 98501! 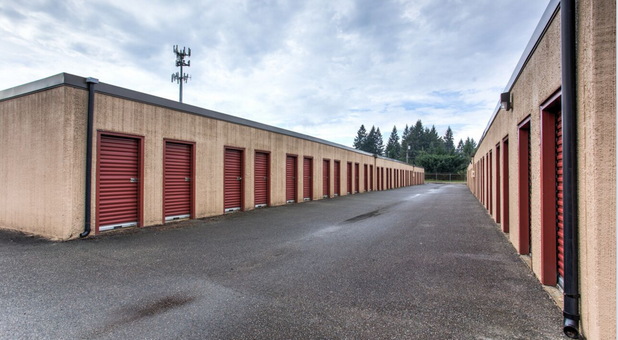 We're confident that we have the ideal storage unit to meet your individual needs, so contact us today!